Due to the decentralised distribution of installations and plants in rural and urban areas, operation, maintenance and repair are associated with considerable technical, logistical and personnel expenditure. Several factors that are negligible in centralized scenarios must be taken into account. Location, accessibility, network coverage, climate and reliability are just some of the factors that play a role in this. In order to guarantee a comprehensive, efficient and trouble-free operation, it is necessary to plan and allocate resources carefully. In this context, rapid incident response and alerting is of particular importance. The measurement, control and regulation of modern utility systems is usually ensured by SCADA systems, which offer the acquisition and visualisation of a wide variety of measurement variables, but usually have only rudimentary alarming possibilities. This necessitates the use of local dispatchers that monitor the systems, interpret measured values and anomalies, react to malfunction messages from the installations and, in particular, from customers and notify the responsible specialist personnel in the event of a malfunction. These current complex reporting and communication chains are manual, time-consuming and again susceptible to false alarms and information loss. SIGNL4 is an out-of-the-box, cloud-based alerting solution for utilities companies. It provides provides immediate efficiency gains, transparency and much faster response times. Existing systems such as a SCADA system can be easily connected, e. g. by email (Schneider, Wonderware, Siemens, Zenon, AutomationX, Iconics, etc). 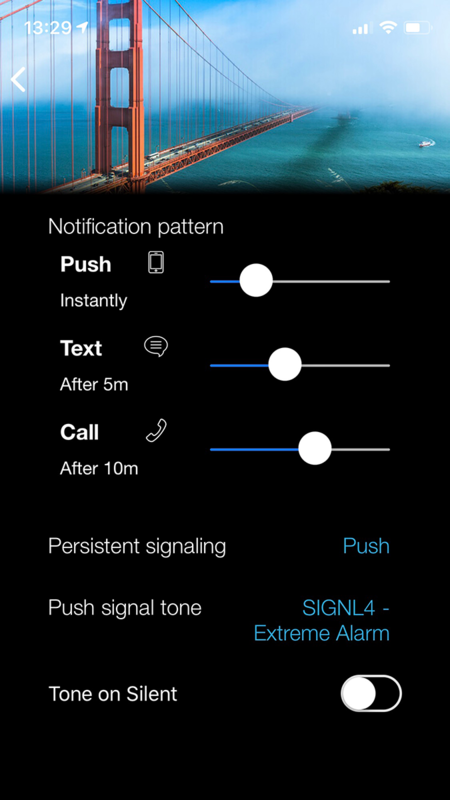 SIGNL4 categorizes and enriches alerts with additional information. Alerts can contain detailed information (when passed on from the SCADA system) plus additional details added by SIGNL4, e.g. geo-location. Responders can chat with each other and can leave annotations and comments on the incident. Finally, the alert can be closed.